Fifty Shades of 4 Ply: Progress Report - Summer Crochet Wrap! 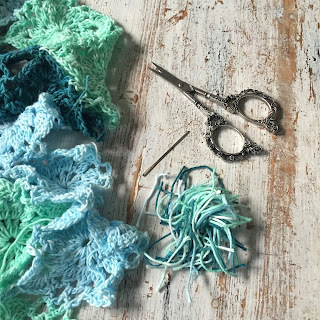 Progress Report - Summer Crochet Wrap! Hi Folks! Just a quick update on progress ;-) If you remember, I started making a summer wrap with the beautiful Sunkissed yarn by Scheepjes. On account of it being a join as you go (JAYGO) project, it was just perfect to pop into my hand luggage. This meant hooky on the train was possible and the wrap grew very quickly! Lots of early morning hooky with a cup of tea! And as usual.....lots of ends to weave in! Did you spot THOSE SCISSORS???!!!!! Oh my! I am in love with these scissors! Aren't they beautiful? And you know the best bit? They are fabulously sharp and make the satisfying snip snip sound!!! I've found a shop in Holland that I *think* ships abroad and accepts PayPal if you want to treat yourself ;-) You can visit the site HERE! 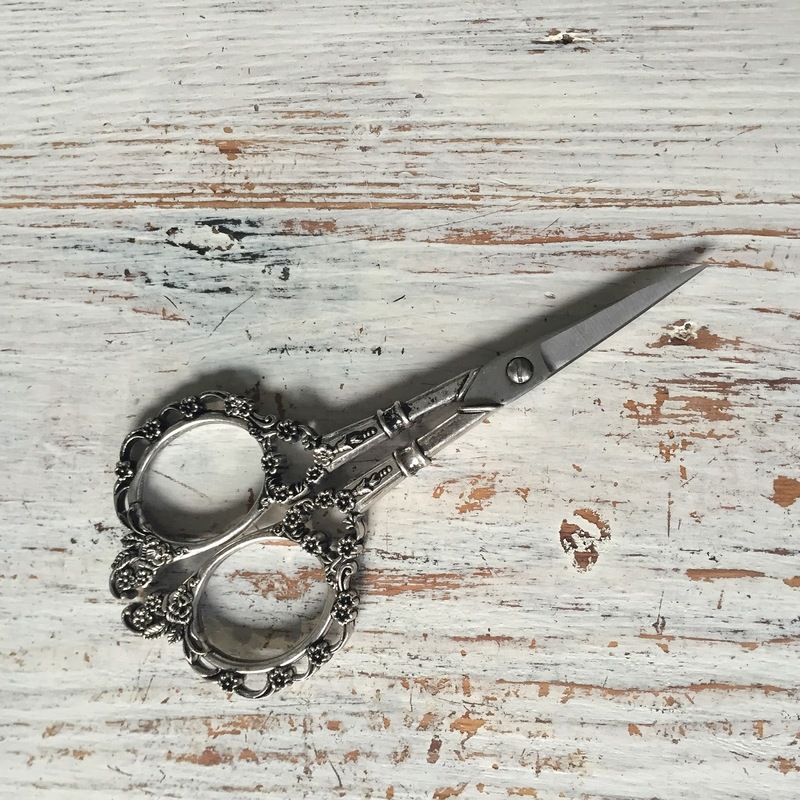 It's not very often that I rave about scissors but these are seriously good! They *almost* make the task of weaving in ends fun!!! Ok so ends all woven in and onto the blocking board!!! I can't stress enough how much blocking transforms your project! I used KnitPro blocking wires and T pins and some kids play mats that I picked up from Amazon to pin out my wrap as it was blocking. It didn't take long and the end result is worth it!